Meet the gorgeous Gabrielle Bartlett from the hit TV show Married at First Sight! 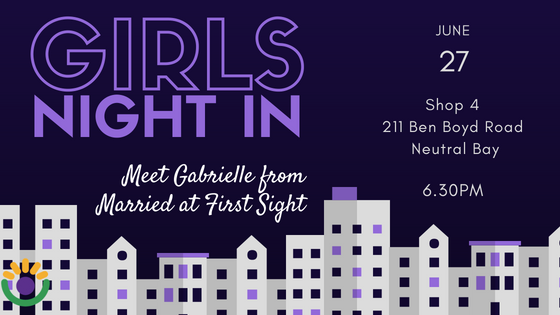 Join Sarah from The AAAF at The Beautiful Hair Boutique in Neutral Bay for a social girls’ night in. Ask all your alopecia questions, talk wigs and makeup, and meet other ladies living with the condition in a relaxing and supportive environment.